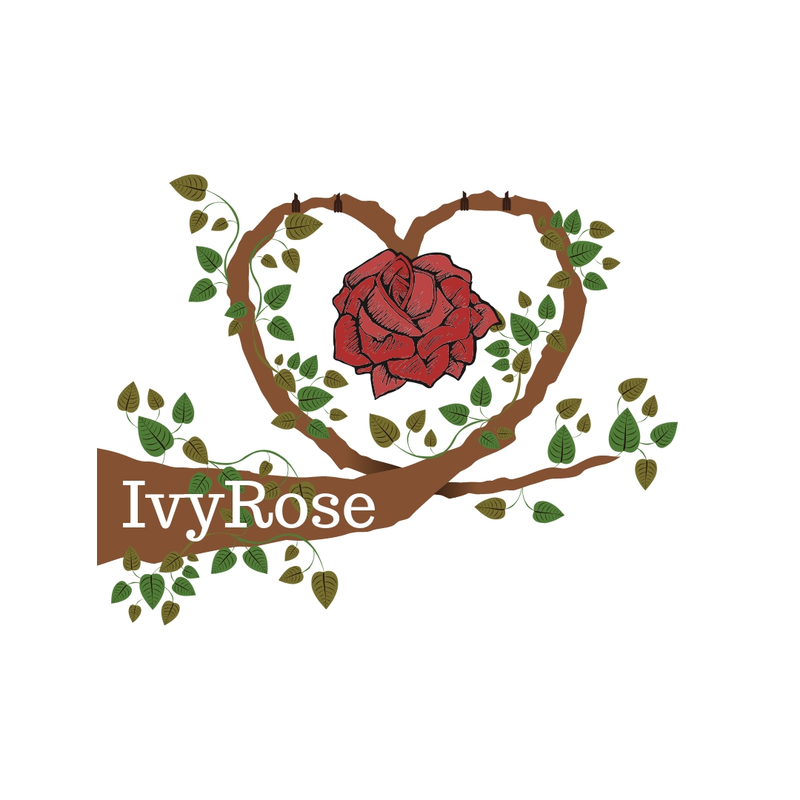 When I started writing The Dreaming in 2009 I had no idea that IvyRose would become a beloved part of the Natural Gift series. Journey back with me to when Dana was at a signing in New York and Ivy, pregnant with Rose, wore lavender essential oil to calm her nerves as she met one of her personal heroes. Dana felt connected to Ivy from the start and accepted Ivy’s phone number when she offered it. Dana and Ivy met later on at Dana’s house, which is when Ivy brought Dana her handmade lip gloss and shampoo. Ivy wistfully shared that she would love to market her body care someday. Dana saw a flash out of the corner of her eye and told Ivy that she had a feeling she would. In Desert Sunrise, Dana and Lucy took a working trip to New York to meet with Ivy and the ever-adorable cherub Rose, to look at office space for the company they would call IvyRose. The friendship these women share, the vision, the hard work, and their drive to make the world a better place moves me so much it leaves me breathless. When Life Force Holistic Health Center opened during No Yesterdays, it did so with a whole wall of IvyRose products. Top notch, eco-friendly, wonderful, and just plain fun. You’ll see more of IvyRose when you read Deep in the Dreaming. I’d tell you more, but, you know, spoilers. Products in the swag bag were made by A Joy Forever Bath + Body and No Two Soaps. These are the real-life Ivy’s! I have an IvyRose collection on Zazzle including a kitchen canister and dish towel I’m excited about! 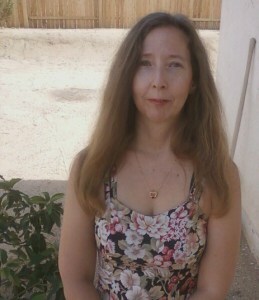 < Previous Who’s That Indie Author? It’s Me!